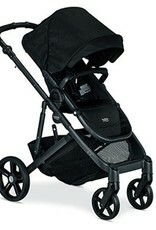 Our VISTA allows for multiple second seat configurations. 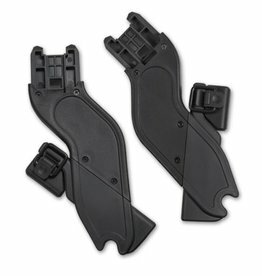 The Lower Adapter for VISTA models 2015-later creates more space between your primary and secondary seats. 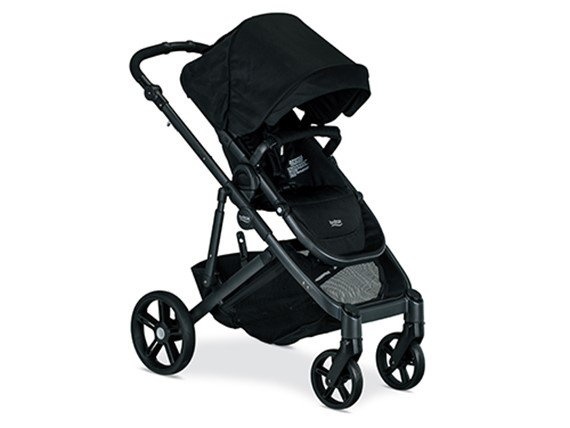 The CRUZ stroller provides a streamlined design that offers full function without weighing parents down. 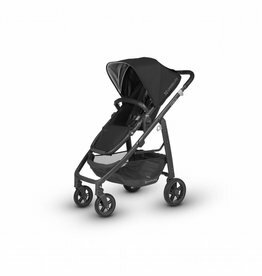 Designed for your daily adventures and exciting excursions, the MINU offers modern conveniences in a portable, lightweight stroller. 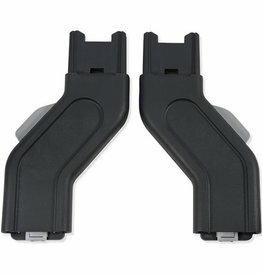 Stroller Cup Holder fits the Agio Z3 and Z4 strollers. 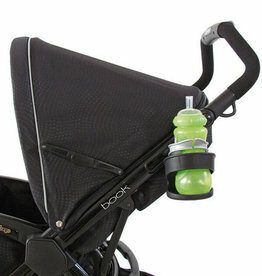 Perfect for water bottles or baby bottles, the Stroller Cup Holder stretches to keep the cup secure and safe from spills.